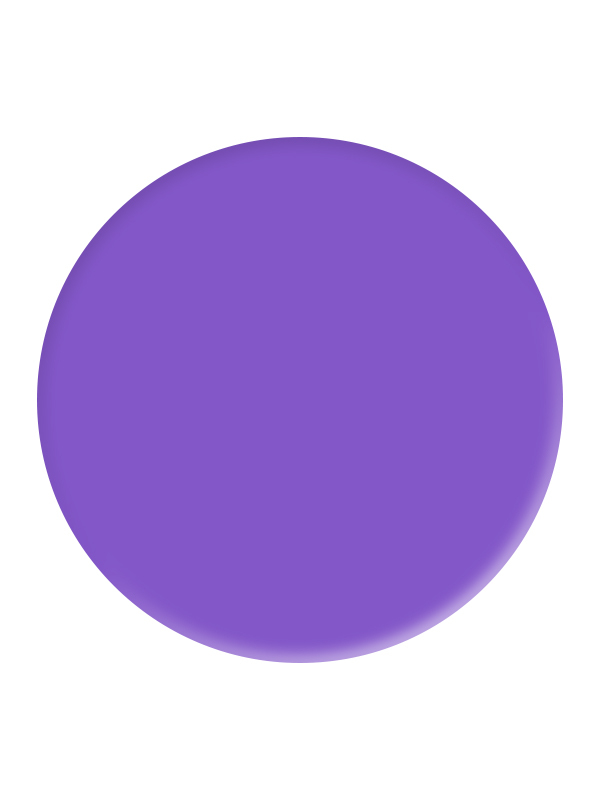 A mauve lightly coloured with pink. We ship orders within 3 - 10 working days nationwide. 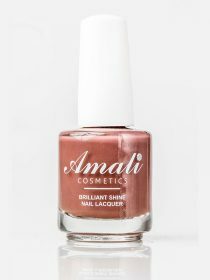 Amalic Cosmetics is Nigeria's first professional nail care brand founded on years of industry research and experience with focus on promoting healthy nail care.